Less than two months to the 2018 FIFA World cup scheduled to hold in Russia, crypto/football fans are yet to know if they’d be able to purchase tickets with cryptocurrency. Rumours have it that it is currently it is impossible to purchase tickets with the Mundial and bitcoin. So far, 1.7 million tickets have been sold and the remaining tickets will be made available for sales from May 1st at designated FIFA Venue Ticketing Centers. Although, the last phase of the online sales has started since April 18. Russia will play host to Football fans from dozens of countries visiting the federation for the 21st FIFA World Cup taking place from June 14 to July 15. Russian residents can purchase tickets online with the official partner of the world cup, Visa while other payments can be made through bank transfers. On the other hand, Non-Russian residents can purchase tickets after filing a “ticket application form” and sending international wires. The form can be downloaded from FIFA.com. To ensure safety and comfort, spectators are to obtain a special Fan ID to get access to the stadiums. Cryptocurrency is gaining popularity across borders as people prefer using it as a source payment. 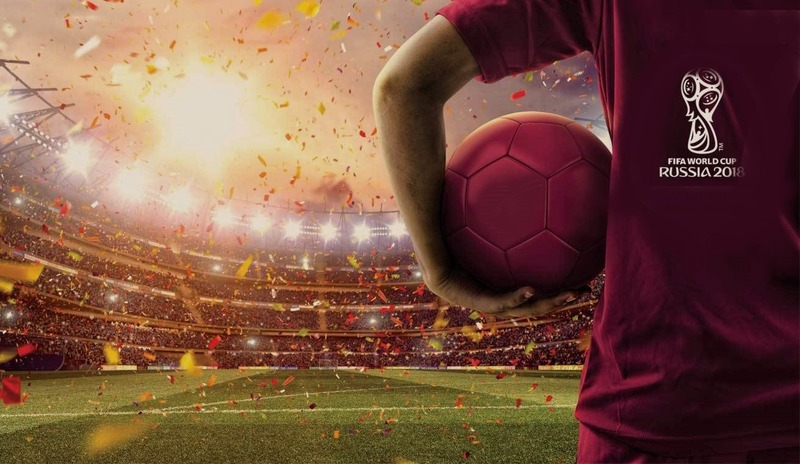 This is why Russian news outlet Bitcrypto News recently asked both the Organizing Committee and FIFA why cryptocurrencies wasn’t a payment option for the World Cup tickets. Crypto/ Football fans should be rest assured that they’d get a place to spend their cryptocurrencies. Asides from the ability to pay for accommodation with your cryptos, at least two companies are offering services through cards issued by the leading international payment providers. Both can be used in Russia and on FIFA’s website. You could try FIFA’s sponsors Wirex. Are you a crypto/football fans ready for Worldcup 2018? Share your thoughts on the use of Bitcoin as a means of payment. SaBi Exchange happens to be the most advanced centralized Cryptocurrency Exchange in Africa. Find out more in this review by cryptowisser. There are currently over 15 cryptocurrency exchanges in Africa with about five centralized cryptocurrency exchanges in Nigeria. However, among these exchanges. SaBi Exchange happens to be the most advanced centralized Cryptocurrency Exchange. 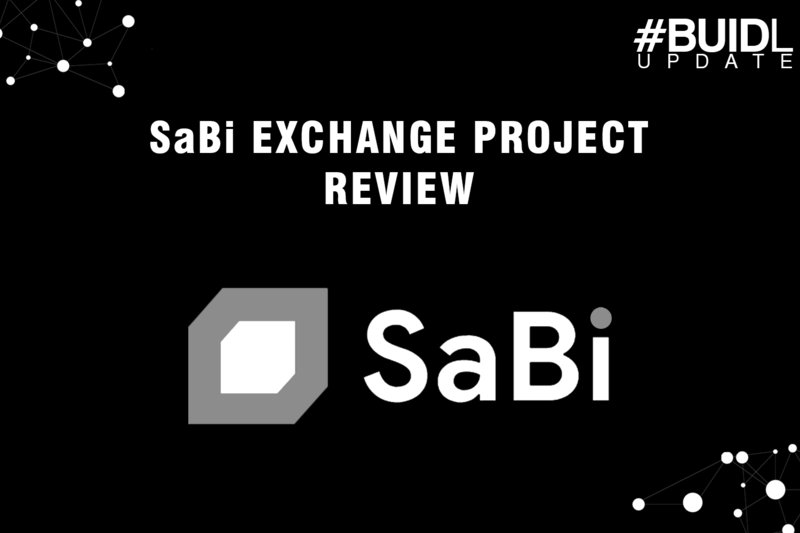 SaBi Exchange was launched 10 March 2019. It was founded by Lucky Uwakwe and Peter Huang. Lucky Uwakwe is a graduate of Nicosia University in Cyprus and has earned a Masters Degree in Cryptocurrency and Blockchain Technology. He is the current Ambassador of Dash Cryptocurrency to Africa, Founder of Cheetah Africa and a citizen of Nigeria. SaBi Exchange is based in Abuja Nigeria. The exchange is powered by Huobi Cloud and has the same security and liquidity features as Huobi. SaBi Exchange has partnered with Huobi to deliver outstanding crypto trading services to the region. According to the review from cryptowisser. It has not been able to verify the details of the Huobi partnership with SaBi Exchange and as such investors are advised to read this partnership details with caution. SaBi Exchange allows cryptocurrency deposits and fiat deposits on its platform with limitations. US citizens aren’t allowed to deposit fiat currency into the platform while some listed countries are allowed to deposit fiat currency. The countries allowed to deposit fiat currency on SaBi includes China, South Korea , Canada, Russia, Britain, India, Australia, Switzerland, Brazil, Taiwan, NewZealand, Singapore, Vietnam, Nethaland, Hongkong, Nigeria, Indonesia, Philippine, Cambodia, Middle-east, Malaysia, Myanmar, Turkey. Fiat deposits through Wire Transfers and Card Deposits are allowed using Qiwi, Paytm, Paynow etc. However, Cryptocurrency deposits are allowed by users worldwide. Aside from the normal trade features, SaBi offers four types of trades. They include OTC-trading, Margin, Exchange and Leveraged Trading. The OTC-trading feature of Huobi Exchange comes under the following currencies—USDT, BTC, ETH and EOS. SaBi Exchange offers 2x to 5x leverage. The leveraged trading features are available on 41 trading pairs out of the 240+ trading pairs available for regular exchange trade. 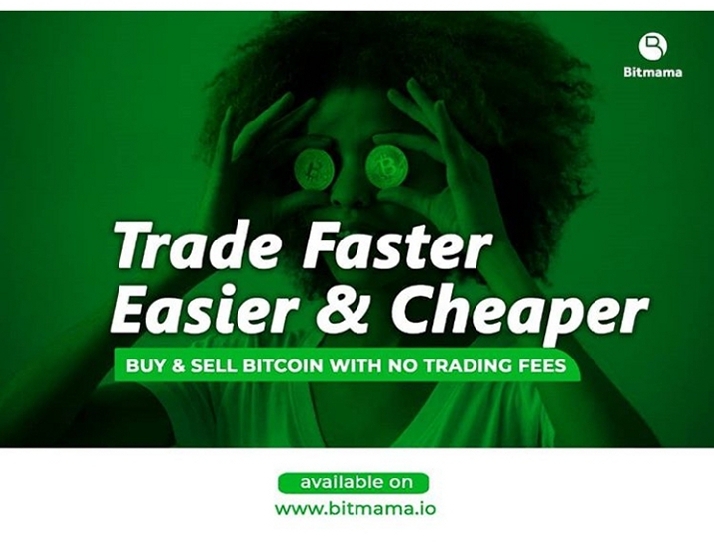 It also offers 0.20% trading fees on both makers and takers which is slightly below the normal 0.25% fee charged by other exchanges worldwide. It charges a withdrawal fee of 0.0005 BTC. The withdrawal exchange fee charge is approximately 40% lower than the global exchange fee charge. SaBi uses the Huobi security protocol “Huobi Cloud” to secure its platform against hack attempts. It equally shares the Huobi liquidity to ensure a liquid trading platform for its users. The exchange platform boosts of speed and faster transactions on trading of cryptocurrency on its platform. Fiat deposits are available through wire transfer and debit cards with a good security feature ensuring the safety of users account details in Nigeria. Fiat deposit can also come through Paynow, Paytm, Qiwi, IMPS, UPI or Interac e-transfer on the platform. SaBi has developers with over 6 years of experience working with Huobi and Huobi Cloud. AFRICUNIA’s primary goal is to become the industry standard and a one-stop shop for setting up tokenized funds, regardless of whether these funds invest in the fiat or crypto universe. London, United Kingdom – March 12, 2019 – The global banking industry has utilized existing methodologies for decades. Along comes Bitcoin and other crypto currencies based on Blockchain Technologies, and it was only a matter of time before an organization would step-up and disrupt the entire Global Banking Industry. This would affect not only typical banking, but also investing and commerce. Every sector of the Global Marketplace would be affected, including: Healthcare Providers, Insurance Companies, Manufacturing, eCommerce, Custom, Land Registry, Identity Management, Governments, and others. AFRICUNIA Blockchain will be the very first Blockchain Technology that will be Afro-centric, aims to bank the unbanked and commits its revenue to humanitarian causes for the welfare of the less privileged ones in Africa and around the World. This new banking platform will lead the way for the Global Banking System to bridge the gap between fiat and cryptocurrencies. 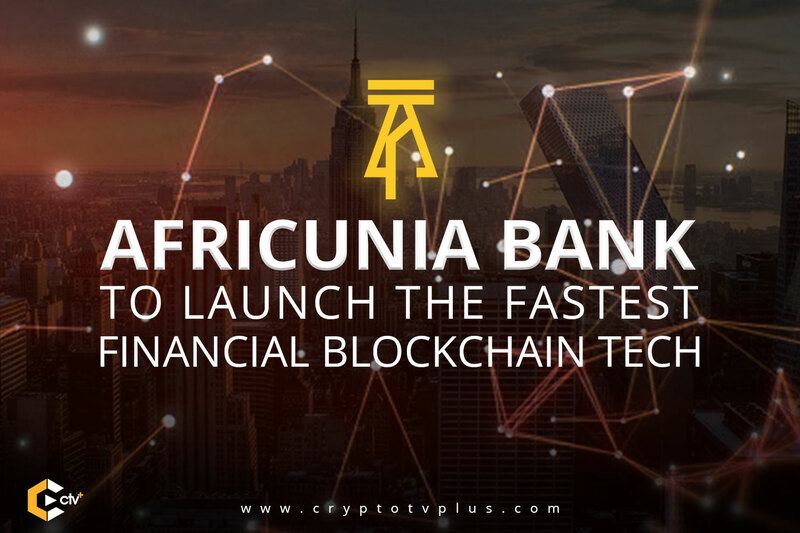 AFRICUNIA is a virtual bank that will be issuing AFCASH using AFRICUNIA Blockchain 4.0 Technologies. It is well positioned to become an industry standard for seamless funds tokenization and management by leveraging its own Blockchain Technology. AFRICUNIA is registered in the UK as AFRICUNIA LIMITED with offices in Austria, Malta, Switzerland, Ukraine, the Philippines and Nigeria to provide banking and financial services. Offering The Best of Both Fiat and The Cryptocurrency World:The majority of tokenized investment platforms are either fully crypto-oriented or are pegged to some tradable assets such as gold or fiat currency. AFRICUNIA intends to create a platform that allows users to gain from both. Promoting Sustainable Investment of Funds:All the tokenized funds will be reviewed and approved by their legal advisors to make sure they are fully compliant with the existing laws and regulations. Developing a Standardized Platform:AFRICUNIA believes that this is the right time to launch industry standards for setting up the tokenized investment platforms. Enhanced Transparency:The tokenization of interests in funds, or shares in profits, provides accountability and transparency to the investment process. Scalable Fund Development:By using the AFRICUNIA platform, any approved investment manager can setup and run a tokenized investment fund without going through the pain and effort of developing the necessary IT and legal infrastructure. 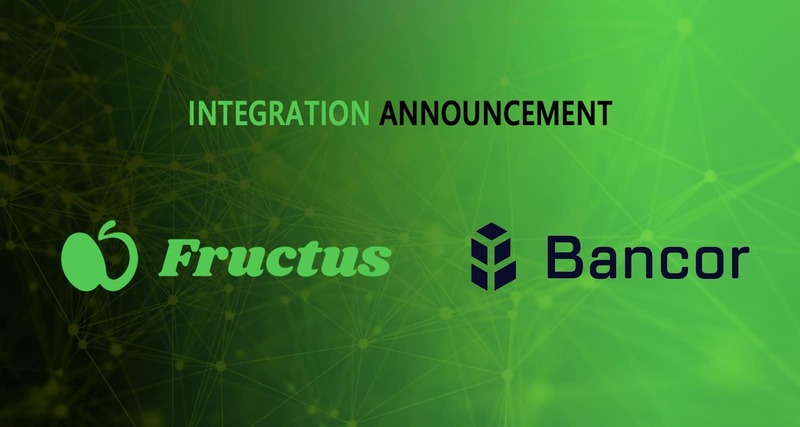 Fructus has announced its integration of the Bancor Protocol to provide continuous liquidity for the Fructus platform. The Fructus Token will become instantly convertible with ETH, EOS, BNT (the Bancor Network Token), GNO (Gnosis), BNB (Binance) and more than 130+ ERC20 and EOS-based tokens in the Bancor Network. We believe we can solve global problems regarding fruit and vegetables. Big problems concerning products being GMO’s (Genetically Modified Organism) or 100% organic, expiration date fraud and food waste. The way we solve these problems is by making the supply chain for fruit and vegetables transparent. All transactions are processed and registered in the blockchain, giving all parties involved the ability to keep track of products and payments. Customers can see where products are coming from and what was used to help grow the crop. Suppliers can find customers connect without a grocery store in between, keeping products clean and fresh and reducing the food waste. Together we can make a difference, so join the Fructus Community and support Fructus. Visit Fructus to know more about the fruit-safety blockchain project. Bancor is the world’s largest decentralized liquidity network. Bancor functions similar to a decentralized exchange, with a key difference: orders are processed against automated smart contracts on the blockchain, instead of matching two parties in a trade. Any project can easily integrate their token by creating a Relay on the Bancor Network to automate fair and efficient token conversions for users, directly from their wallets. Tokens on Bancor are instantly convertible for one another, with 8000+ trading pairs across ETH, EOS, DAI, BNB & more. Bancor technologies impact organizations and people across the globe, from blockchain teams to token holders to real-world communities in Africa, Asia and beyond. Visit the Bancor Web to convert tokens instantly, list your token on the Bancor Network or join the Bancor Telegram group for more information. Facebook Coin Will Be Just Another Hype! I think Facebook has killed its credibility with its user base and is looking for ways to stay relevant. -Chris Bates CSO at Bitland World speaks out! As had been long anticipated, the high and mighty and the lots, have begun to think Blockchain technologies and cryptocurrencies as the next big thing for their businesses. Despite the current struggling position of the Satoshi’s Bitcoin, the likes of Jp morgan and Silicon Valley’s Facebook have announced the possible launch of their own digital assets. Even though the above development might have a thing or two to show in line with increased support for global adoption, it has also raised controversy in the space in the area of decentralization. 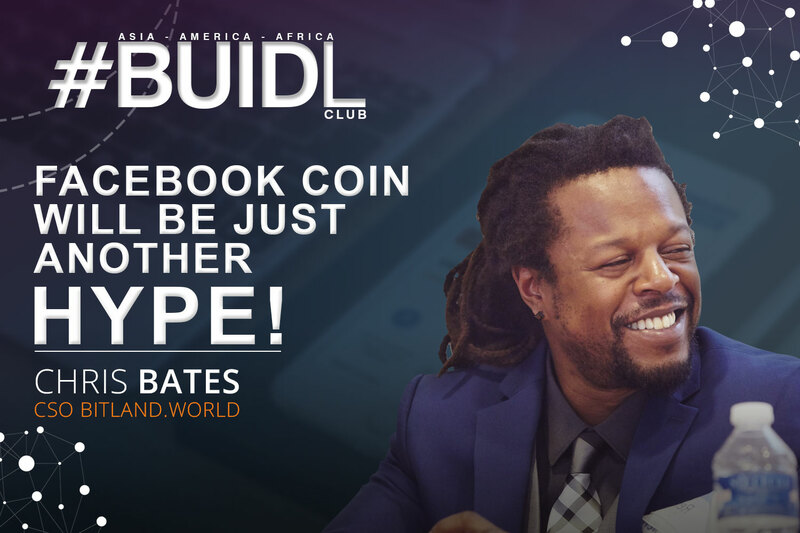 Chris Bates doesn’t believe Facebook coin projects would be much to look out for. I don’t think it will make much of a difference to be honest. Facebook has had a payment option in their messenger for a couple years now and people still opt for Venmo or Cashapp over facebook payment option. I think Facebook has killed its credibility with its user base and is looking for ways to stay relevant. I think there are ways that they could make their own crypto and platform useful towards the notion of “mainstream adoption”, but even in that I don’t believe “mainstream adoption” would look how crypto people think it would. Just as an example, let’s say Facebook IS successful at leveraging its user base to make “Facebook coin” viable. That doesn’t mean anything for the rest of the market, and doesn’t automatically mean 2.5 billion people will then start using bitcoin or whatever crypto. That really just means Facebook will once again have leveraged technology it didn’t create to exploit its user base and make a profit. Facebook has been researching blockchain and cryptocurrency for years, and them just now deciding to pull the trigger to me is more of a reaction to the GDPR and European privacy laws that are going to make their data mining practices much less lucrative.